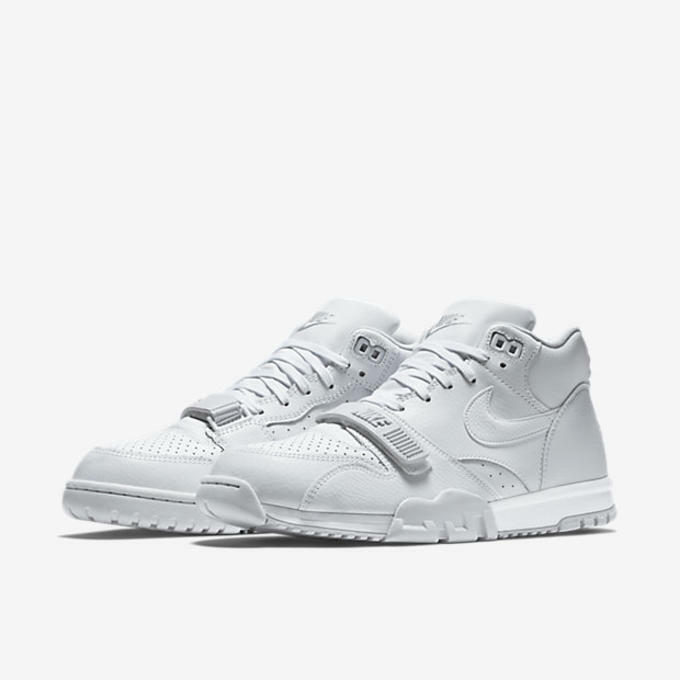 Kicks of the Day: Nike Air Trainer 1 Mid "White/Pure Platinum"
If you&apos;re feeling the recently unveiled "US Open" fragment design x Nike Air Trainer 1 but don&apos;t have much luck with limited releases, this isn&apos;t a bad alternative by any means. 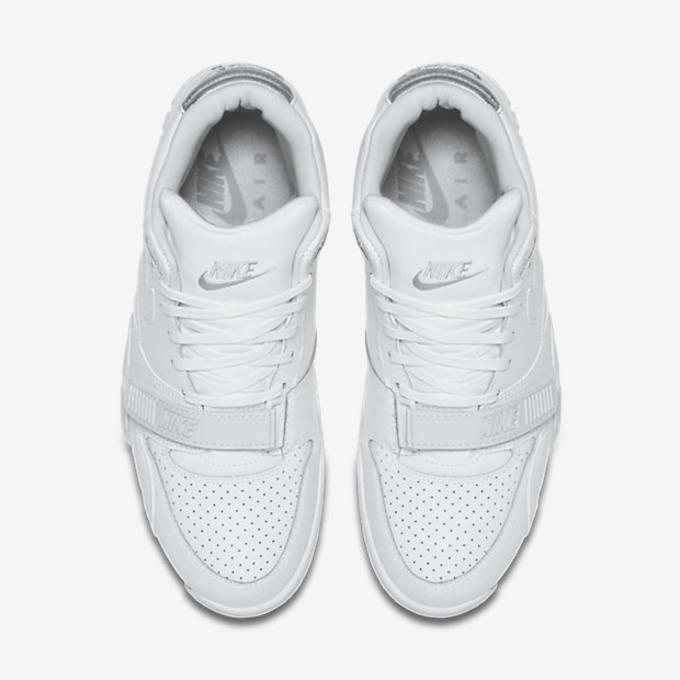 The Air Trainer 1 Mid recently took on a "White/Pure Platinum" look that is extremely similar to the fragment design version, just without all the bells and whistles. 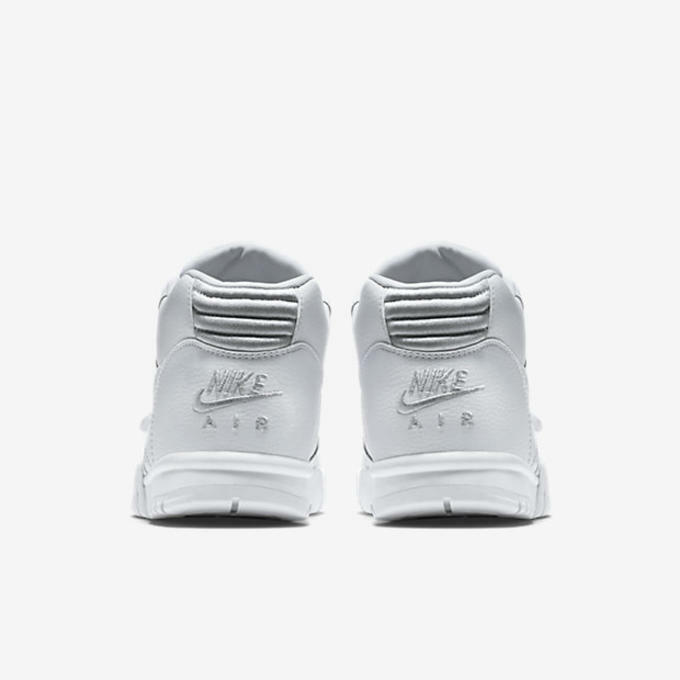 Still, the concept is the same, with its clean white-on-white leather upper and slight hits of "Pure Platinum" to balance out the look. All-white sneakers may have reached a peak this summer, but that doesn&apos;t mean they&apos;re going away anytime soon. 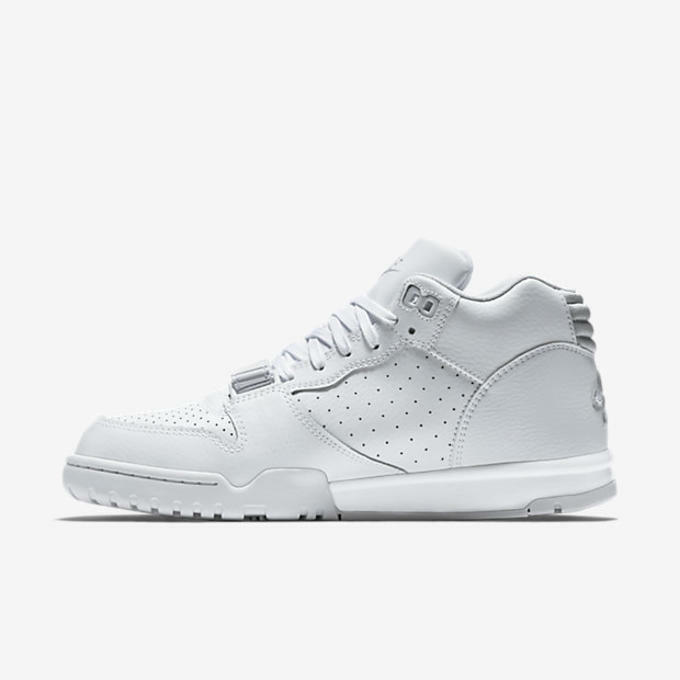 Stock up with these Trainer 1s which are currently available in a ton of sizes from Nikestore online for $110.